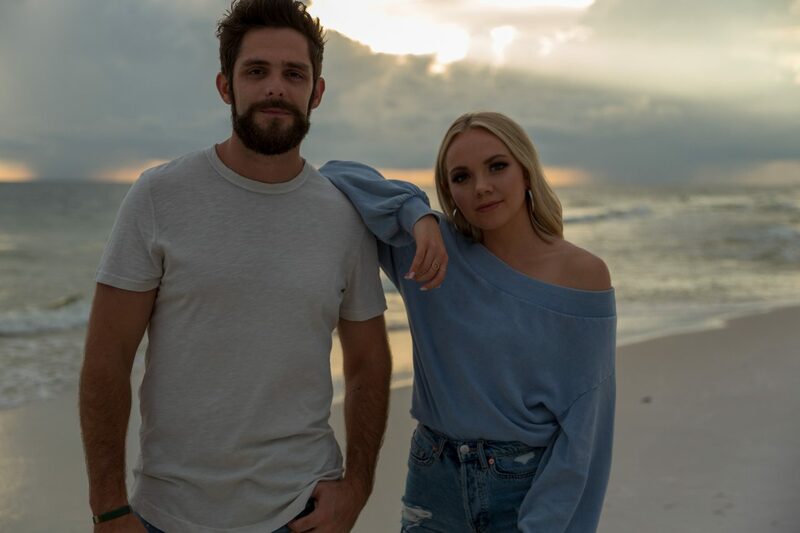 “Rosemary Beach has always been a special place to me, especially now that we captured its beauty in this video,” said Bradbery. 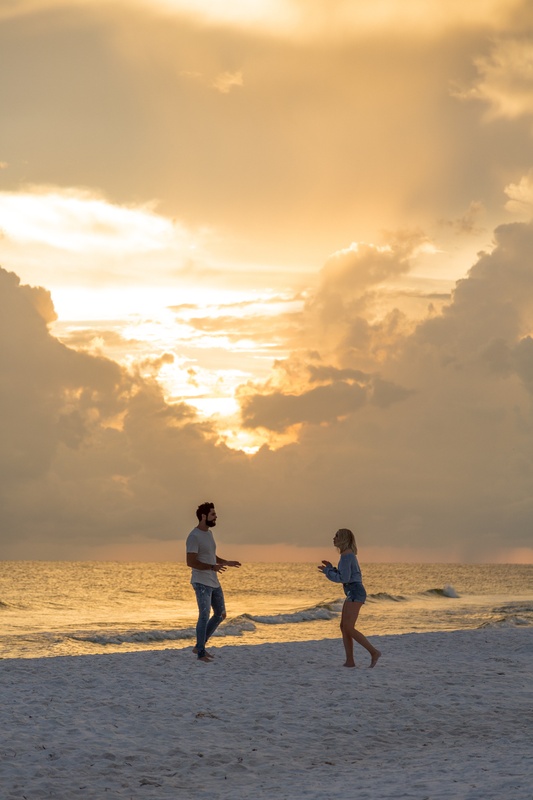 When it came time to film the music video for her Thomas Rhett-collaboration “Goodbye Summer,” Danielle Bradbery chose a picture perfect shooting location: Rosemary Beach, FL. 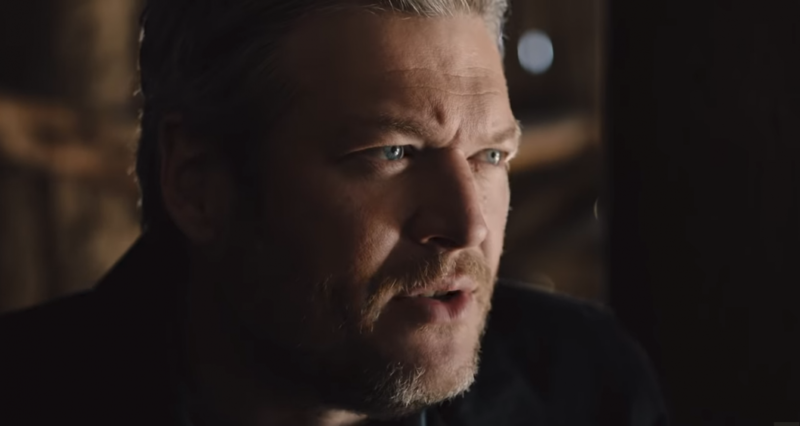 The spot is one of her favorite places, but just weeks after filming the clip, the beach town–and much of the surrounding Florida Pandhandle–was damaged by Category 4 Hurricane Michael. 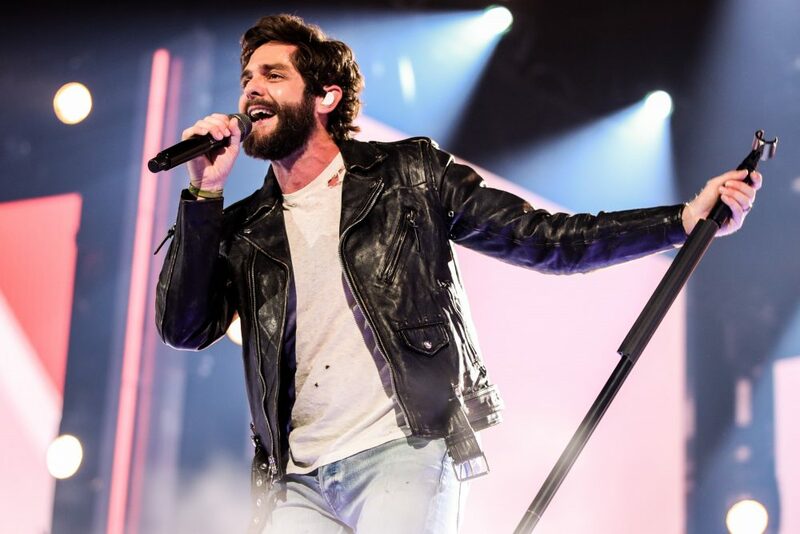 The wistful track is a remake of Bradbery’s “Hello Summer” which appeared on her sophomore album I Don’t Believe We’ve Met. Learn more about Bradbery’s efforts in Rosemary Beach by visiting daniellebradbery.com or rosemarybeachfoundation.org.